McNary High School will officially be competing in a league with Bend beginning next fall. The school district received the opinion on Thursday, Feb. 22, more than three weeks after Salem-Keizer argued its case at a hearing on Jan. 29. In its appeal, Salem-Keizer said OSAA did not give the district sufficient notice that SKPS would be placed in a district that included Bend-La Pine. The district also stated the Classification and Districting Committee failed to consider the safety of students, fans and school personnel; the impact to student instructional time; and the additional expenses imposed on the schools as a result of redistricting. In regards to lack of notice, Gillette noted that the CDC issued two draft classification and districting proposals in October of 2016, a six class proposal and a five class proposal. Both placed Bend high schools in the same district as Salem-Keizer. Moving forward, further drafts continued to assign most Salem-Keizer schools in a league with Bend. A later suggestion from the Salem-Keizer athletic directors even supported a proposed five class model that would combine the three Bend and five Salem-Keizer schools. Gillette also noted that nearly half of the proposals by the committee over its year-long process placed the two school districts in a league together and that two different proposals from the district itself to the CDC appeared to accept the idea. “It may be that, as the process neared its end, Salem-Keizer believed that it was no longer in danger of being placed in such a league, but there was no guarantee of that,” Gillette wrote. But it wasn’t his role to decide the case on its merits. 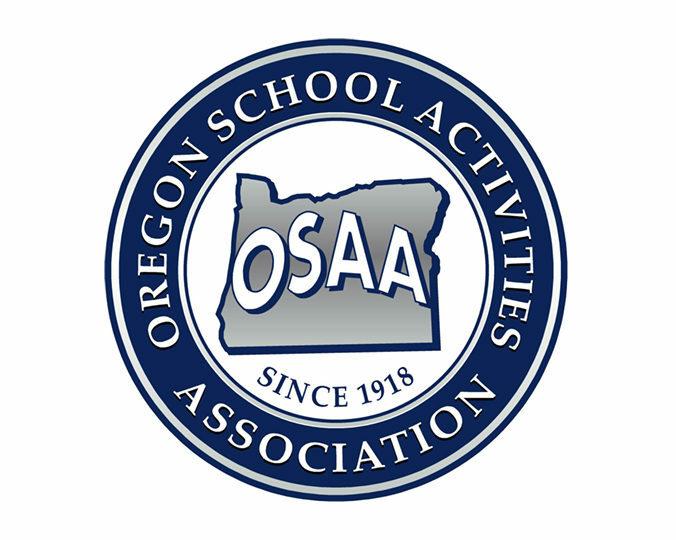 It is OSAA’s task to make the decision. Gillette added that the same concerns from Salem-Keizer could be shared by the three other districts that could’ve been placed with Bend, and all three districts are farther from Bend than Salem is.